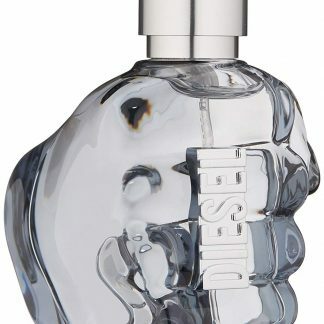 Diesel Plus Plus eau de toilette spray for men is an original, bold and lively fragrance. 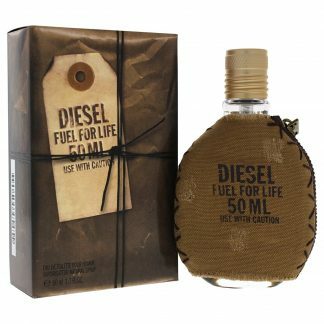 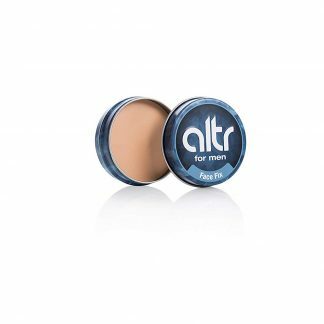 The scent features full bodied creamy and woody notes with a fresh, green, countryside base. 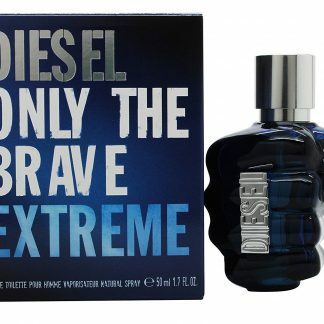 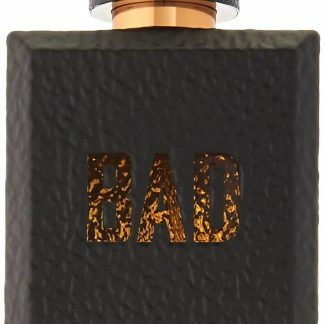 The masculine fragrance has notes of sandalwood and fougere and is recommended for daytime wear. 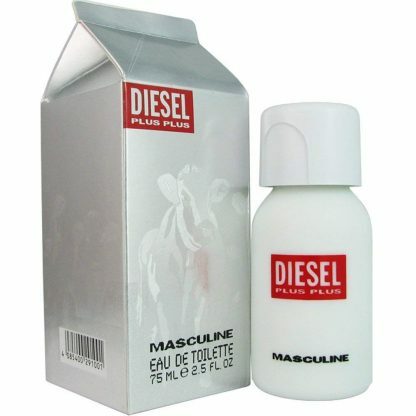 The bottle is cleverly designed to depict a milk bottle and carton to further illustrate the scent’s creamy notes.